1 In Nigeria, when it comes to networks with reliable 3G service across most cities, towns and even villages, Airtel is among. In Nigeria, when it comes to networks with reliable 3G service across most cities, towns and even villages, Airtel is among. 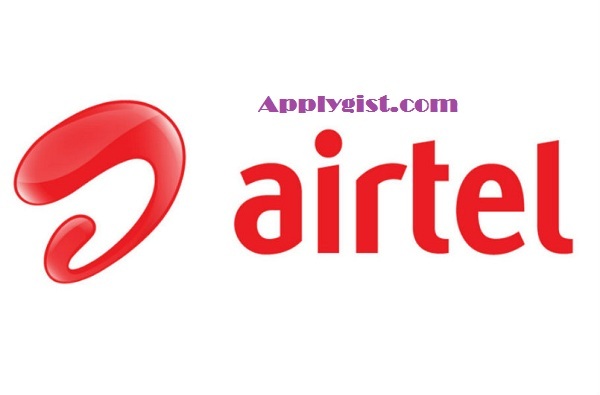 Airtel network is one of the fastest and that’s why many people has their SIM just for internet browsing purposes and other online activities. Am still saying that “recession” didn’t affect data plans in Nigeria because i could remember when we used to pay N1000 for just 200MB data some years back from Airtel but now it’s a history. In this article, I will “review” all the Airtel data bundles for 2017. The most important thing is these bundles works on almost all devices – all Android phones, Tablets, iPhones, iPads, Modern, routers, USB dongles and can be tethered and shared via WiFi, Bluetooth and USB chord. Just like MTN, Airtel has increased the size of data allocated to the N100 naira card from 10mb to 30MB. This plan is sure to help you finish up whatever you are doing for the day when you eventually exhaust your data plan. It’s the “savior plan” that keeps you going. This one is not impressive considering that Glo offers same 50MB for just N100. Also, at Airtel’s official website, it was stated N200 instead of N300 which is the actual price. If you are using a Java phone, this plan is best daily plan for you. Also if you are using Android phone but what you always do is chatting, this plan is also good for you. Yes Airtel tagged themselves “the smartphone network” after they started offering cheaper data plans that works on Android devices even before other networks started doing same. We have lots of monthly plans from Airtel and I will be reviewing them here one after the other. Although, Globacom still rules when it comes to cheapest data plans in Nigeria. This plan is the most popular plan in the country. Airtel offers you 1.5GB worth of data for 1,000 Naira. This plan is their Android 1.0 plan but as stated on their website, this plan works for all devices. I have tested it, and it truly works and unlike their blackberry plans, the data consumption rate is reasonable. In other words, it doesn’t zap like older plans some years back. The plan will last you for one complete month. It’s like, the more the prices the more the data allocation. Smart business trick if you ask me. Still on the matter, if 5GB won’t be enough for you in a month, my brother, my sister say hello to the 7GB plan which will cost you N3,500 and valid for one month. Some people value whatsapp more than any other thing else that’s why you see some that don’t care about any other plan except the one that allows them chat on whatsapp and follow groups. Airtel is strongly behind you.